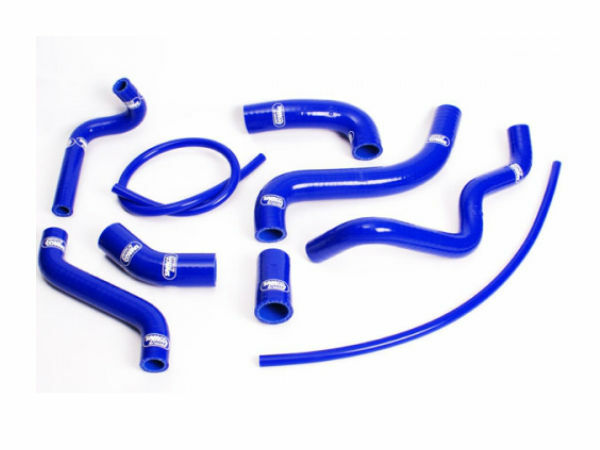 THIS IS A DIRECT REPLACEMENT APRILIA RSV MILLE SAMCO HOSE KIT 1998 – 2003. 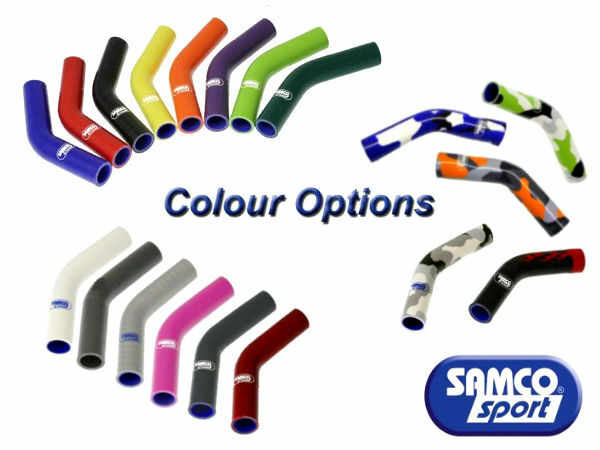 BLUE HOSE KITS ARE NORMALLY IN STOCK, PLEASE ALLOW UPTO 4 WEEKS FOR DELIVERY FOR ALL NON STOCK COLOURS. 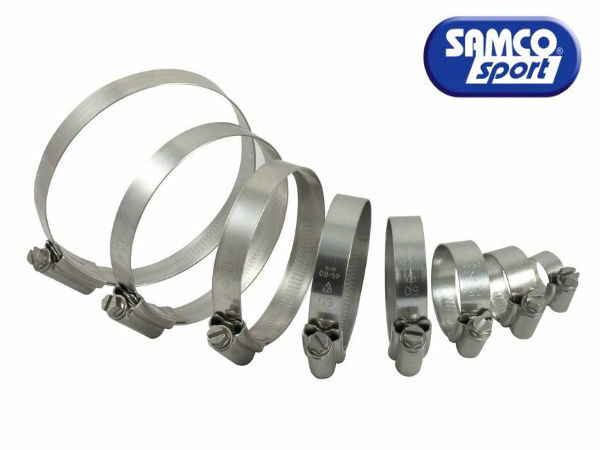 AS USED AND APPROVED BY FACTORY WSBK AND MOTO GP RACE TEAMS.